I bought this truck to swap mine to a manual. 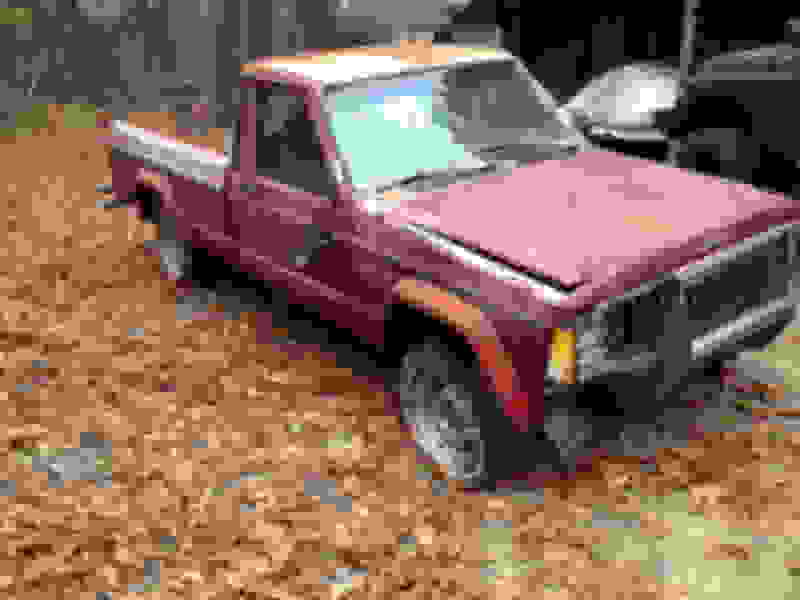 I realize they are somewhat rare and would like to offer you guys the parts and or the entire truck if wanted. 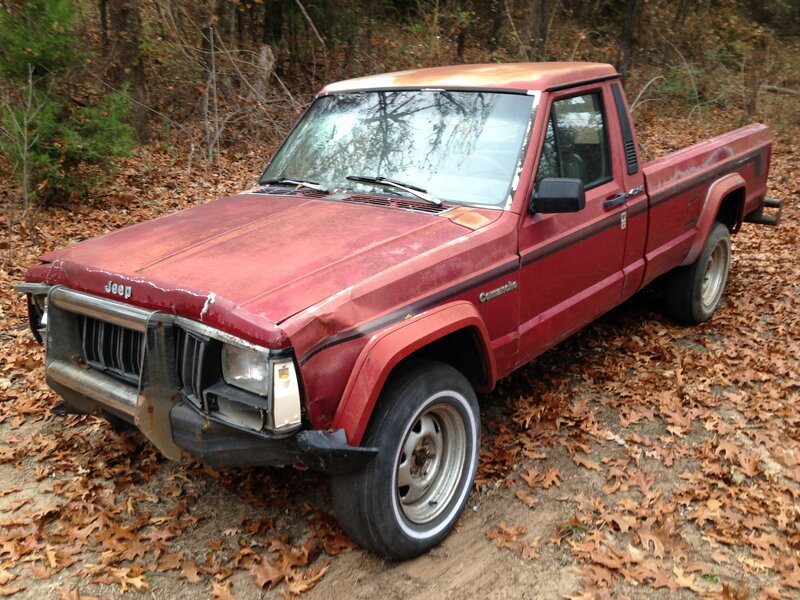 Has been in a front end accident but the frame is not damaged and the truck could be repaired. 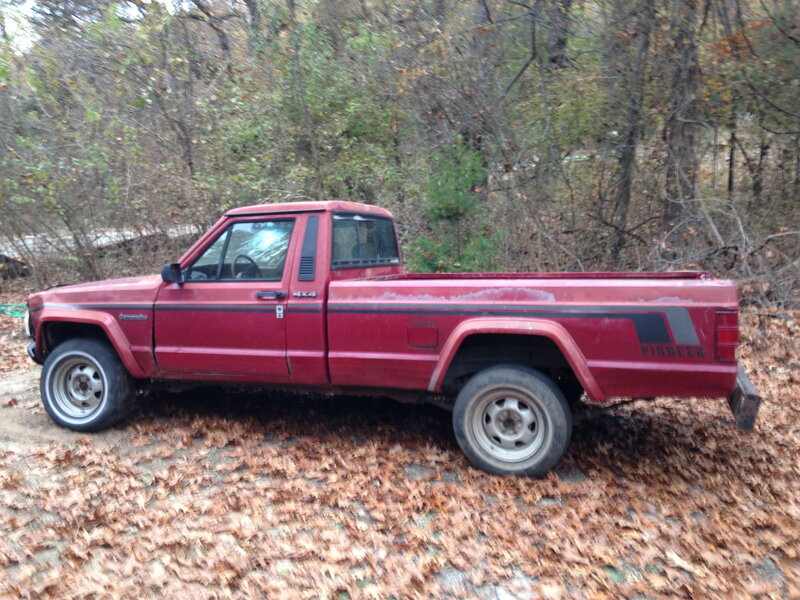 The truck does not have an engine, trans, transfer case, peddle assy. I have a green OK title for the truck. Willing to part out or sell as a whole. Open to any reasonable offer and or trades! Located in Tulsa OK. Willing to ship small parts on your dime. Truck was 4.0, 5 speed, 4x4 pioneer model. Has a Dana 30 front Dana 35 Rear. 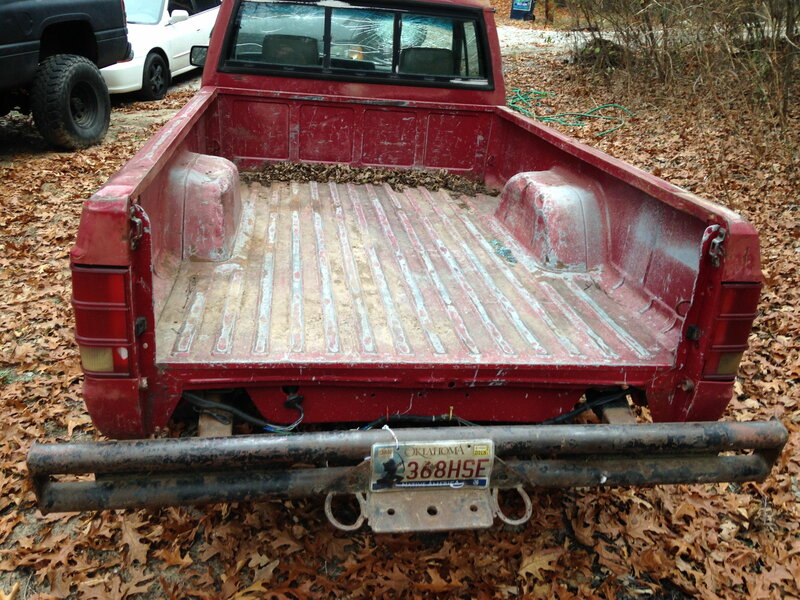 Asking $300 for the entire truck. If you end up parting it I'd be interested in the tail lights if they're decent (looks like the driver side might have a hole from the pictures). I'd need them shipped as well, but that is a fairly complete truck and I'd hate to see it go to parts. will you part the gauge cluster?